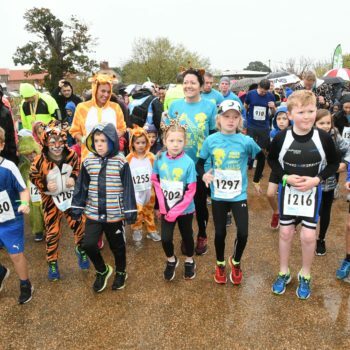 A great event for Mumblers and Mini Mumblers! 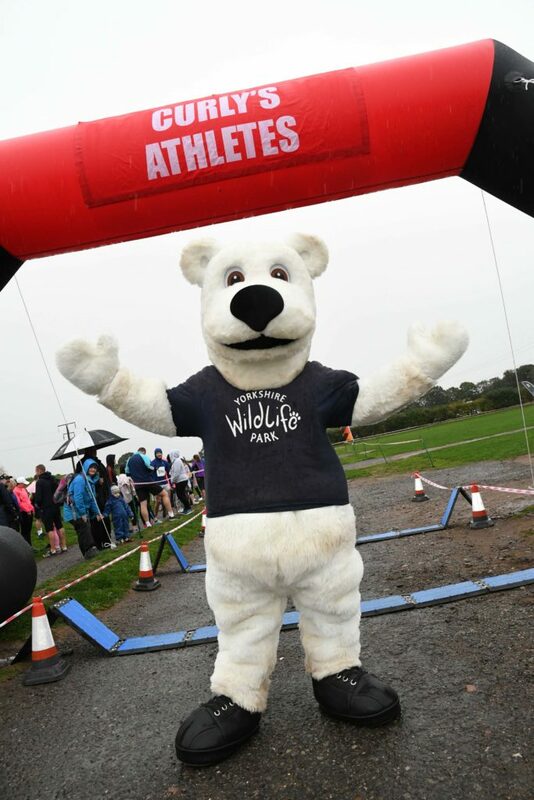 I joined a brave contingent of around 1,000 runners, who battled it through the downpours to raise more than £7,500 for the Yorkshire Wildlife Park Foundation in a 5K run around the park. 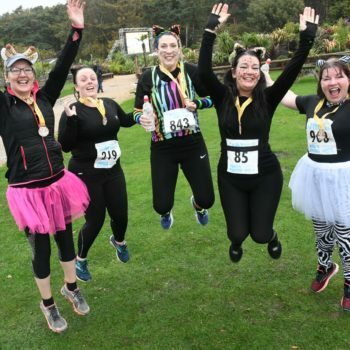 Runners, joggers and walkers created a big splash and staggeringly we covered a combined distance of 5,070 kilometres (3,150 miles!). This is the equivalent of a return trip from Doncaster to Marbella! 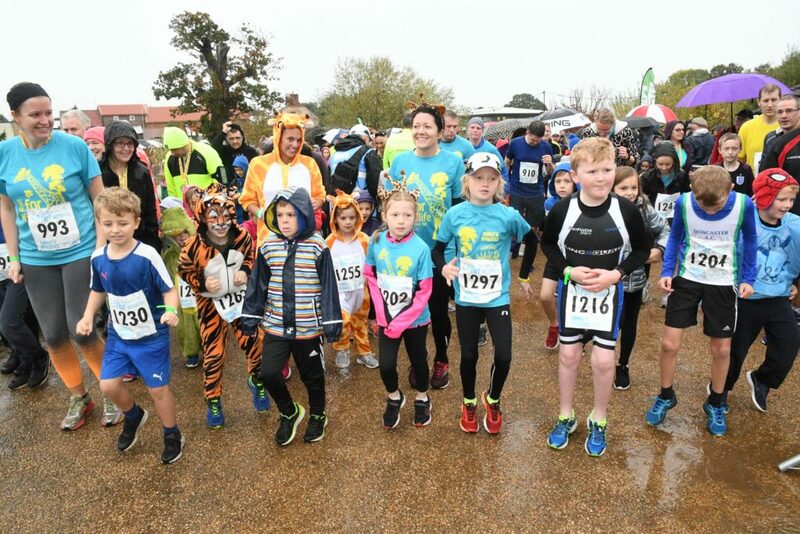 The Run for Wildlife 5K, organised by Curly’s Athletes, featured 990 adults and 120 juniors (including my own mini mumbler) ranging from four years old to 84. We were both delighted with our special giraffe themed medal and t-shirt and it really was a lovely event! Having not run a 5K race for some time, running past the brown bears at around 2K in, spurred me on! 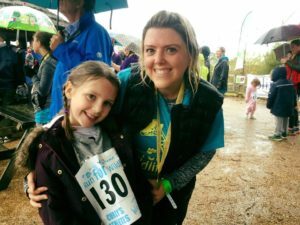 There was so much to see running around the course, it took my mind off the fact that it was so wet! Macy, my mini mumbler loved the Junior event too. We ran around the lion enclosure and it was great to see her enjoying the environment and running as part of a group. She definitely wants to do it again! 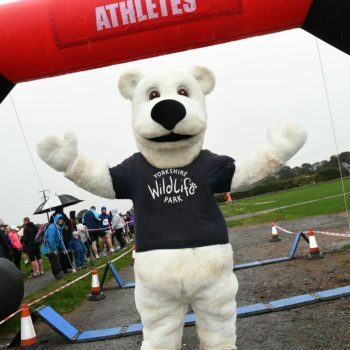 “The rain on Sunday morning didn’t dampen the spirits and it was an amazing event” said Cheryl Williams, Trustee of the Yorkshire Wildlife Park Foundation, which is based at the award winning park at Branton in Doncaster. 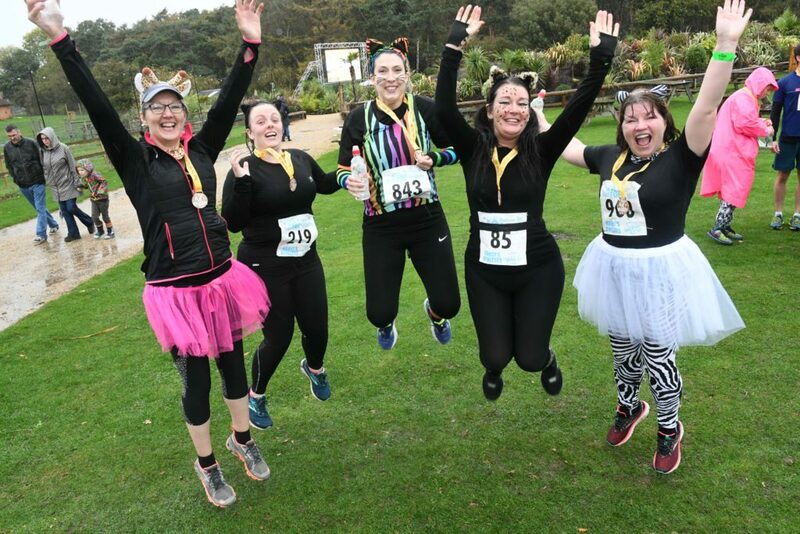 Photo courtesy Yorkshire Wildife Park YWP 5k Run, October 2018.